Beaumont Unified School District has grown to over 10,503 students who excel in several areas with the support of 1154 dedicated and hard-working teammates to support their educational progress. We strive for equity, remain focused on the academic, social, and personal success of each student to ensure our students have the opportunity to leave Beaumont USD, college and career ready, prepared for the world. We are proud of the District’s 2017-18 graduation rate, which was 94.1%, and we are closing the achievement gap among student groups. Our CTE Pathways offered continue to grow to meet the demand of the global and local workforce. Our College and Career Indicator, measured by the State of CA, is near the top in Riverside County. We continue to focus on our mission of providing high-quality educational opportunities for all students in a safe and secure learning environment through a shared commitment among home, school, and community. We remain committed to building strong relationships with students, and families, developing instructional rigor and to creating engaging and relevant opportunities for each student that prepares them to be college and career ready. We stand together, serving our students, our community, and one another while embracing the challenges that come with growth and change that come with life. We successfully opened a new school in August 2018, Starlight Elementary School, the first school in our District to be built in more than nine years. The District is actively planning for additional schools and state of the art classroom space. Beaumont USD is proud of the work being done to better the lives of students and the community. Thank you for the continued support! Mr. Terrence Davis succeeded, Dr. Maureen E. Latham on July 9, 2016, as the new Superintendent of the Beaumont Unified School District. Superintendent Davis joined the Beaumont Unified School District in 2012 as the Assistant Superintendent of Human Resources. 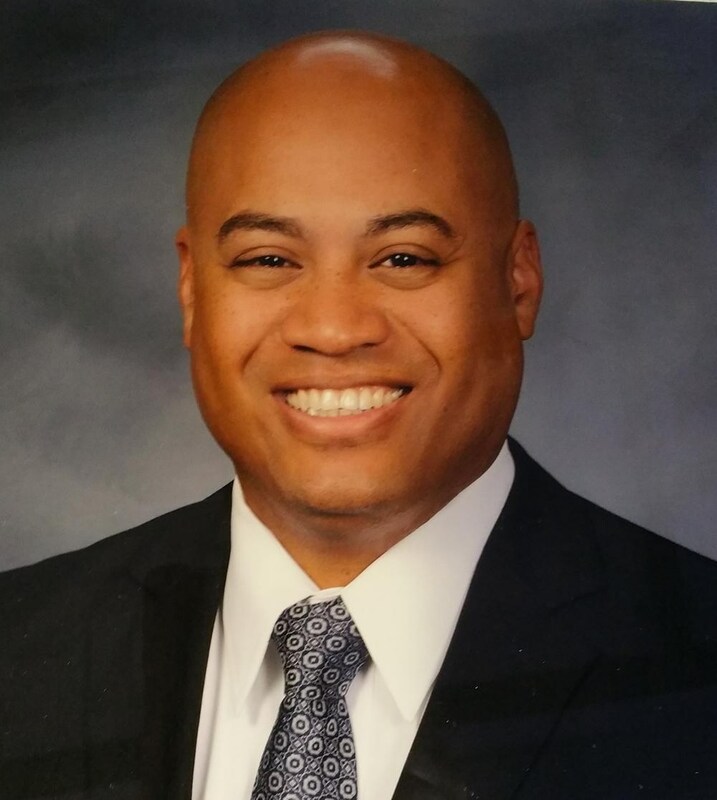 He served as Director of Human Resources for the Temecula Valley School District and also was Director of Special Education for the same school district. Superintendent Davis also was a program specialist and special education teacher in the Alvord Unified School District. He has a Bachelor’s degree in Criminal Justice from California State University, Long Beach, and a Master’s degree in Special Education from National University.